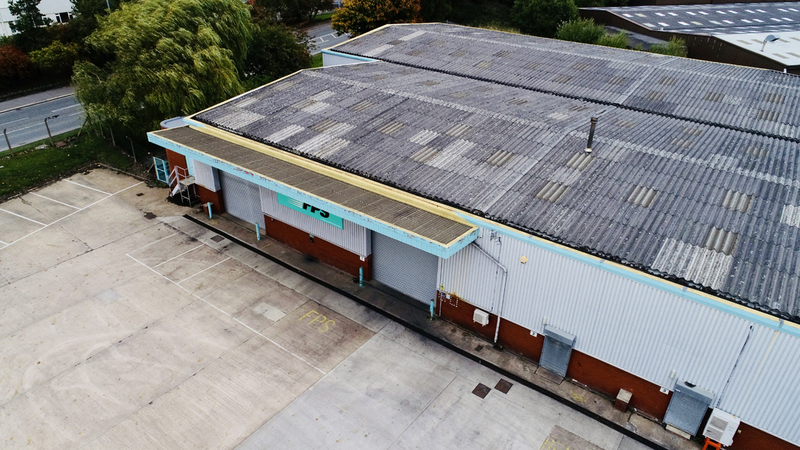 The site extends over approximately 0.48 hectares (1.18 acres) and provides a large concrete and tarmacadam surfaced yard area providing turning and parking facilities and gives access directly on to the estate road. The property is of a steel portal frame construction comprising part brick and part profile metal clad elevations with a solid concrete floor. The warehouse is served via three folding concertina loading doors of 5 metres. 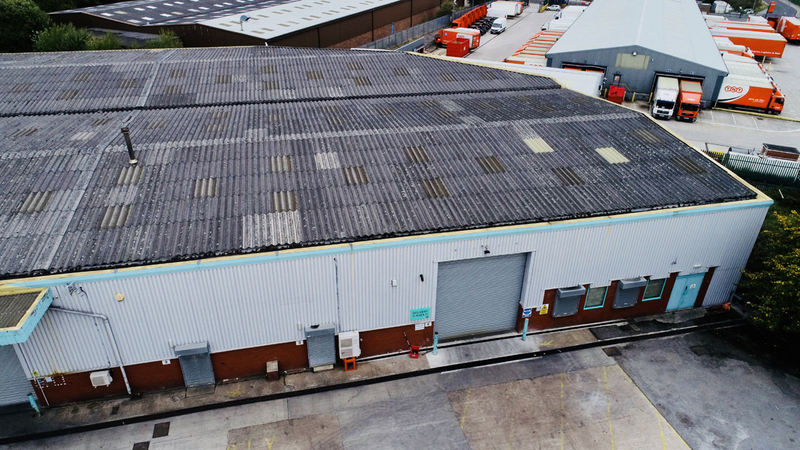 The warehouse area provides a clear eaves height of approximately 5.58 metres. The office accommodation is arranged over the ground floor and provides a gas fired central heating system. Fluorescent strip lighting and toilets including a WC and an addition bathroom/WC shower room facility. Located at an established industrial location around Junction 27 of the M62 Motorway. 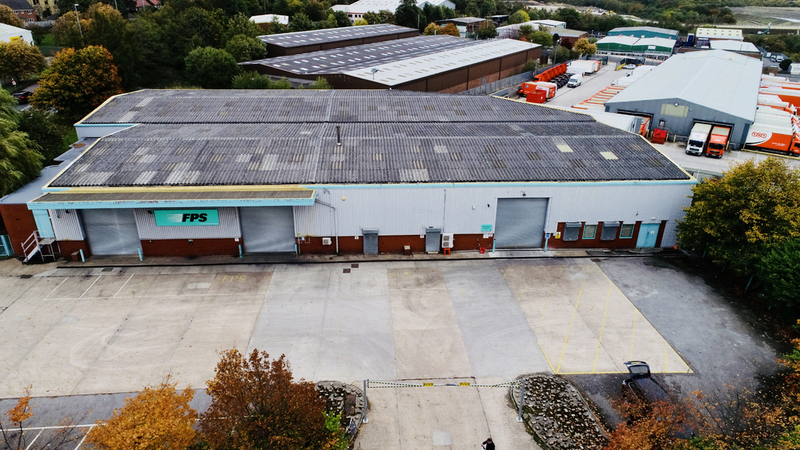 The property is situated on Gelderd Road approximately 5 miles (8km) south west of Leeds City Centre.